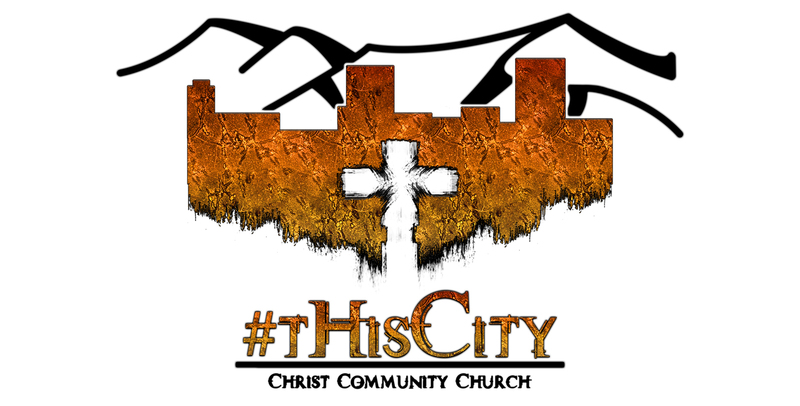 The Podcast Presence of Christ Community Church, Alaska (C3AK) located in Anchorage, Alaska. In the first Sunday of the NEW 2018 Sunday Series, Pastor Tracy sets the stage for the next several weeks of message, considering what it means to live in a world that simply isn't OK!. Credit to Menlo Park Presbyterian Church and John Ortberg for the inspiration and roadmap. Copyright 2017 Christ Community Church, Alaska. All rights reserved.